Wondering how to set up an online store using WooCommerce? It’ll be good to know that this doesn’t require extravagant programming knowledge or fancy design skills. 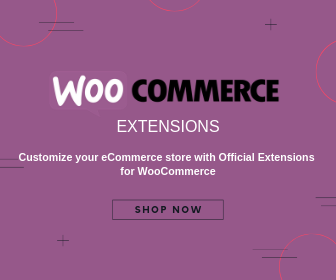 This WooCommerce tutorial should guide you to set up a store. If you have a basic vision of what you want to sell and how your customer interaction should be, you can start straight away. Just follow these simple steps. Click any of the below-listed topics to read the detailed, step-by-step instructions and screenshots. A quick introduction to WordPress, the platform on which WooCommerce is based on. 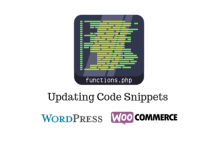 Take a look at all the possible methods to install WordPress software. 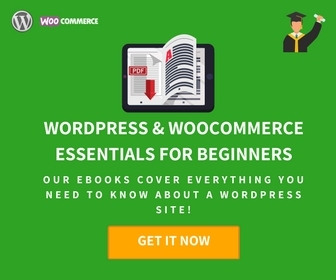 Includes detailed, step-by-step walkthroughs on installing WordPress on Windows as well as on Mac computer. Here we are trying to give you a fundamental idea of what WooCommerce is and what is its potential. The aim is to prepare you to explore the numerous functionalities of this widely-loved e-commerce platform. This is a simple step-by-step guide to the installation process of WooCommerce. Easy Breezy! WooCommerce creates some default pages that are essential for your online store. This article walks you through the steps. These are some of the important settings in your store, which have an impact on customer behavior. Initially, you can use the default settings and the free payment options. As your business grows, you can always modify these settings and purchase premium extensions to ease up the process. In this article, you will understand the nuances of how user accounts operate in your store. WooCommerce account settings are simple and straightforward and are not gonna give you headaches or sleepless nights. This is all about notifying your customers about their orders and related information. It is advisable to give a personalized touch to create a unique identity for your store. Get creative! Simple as it sounds! Just be attentive to the applicable taxes in your region though. This can get slightly complicated. 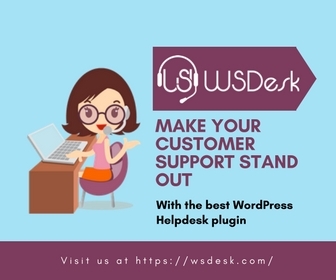 But once your business scales up you will understand the true power of WooCommerce features. Yes, taxes definitely can get complicated. WooCommerce basic settings are simple enough for you to get going. Do not hesitate to get professional help when needed. You’ll get a brief idea about all the different possibilities you can set up your products. Experimenting is fun!